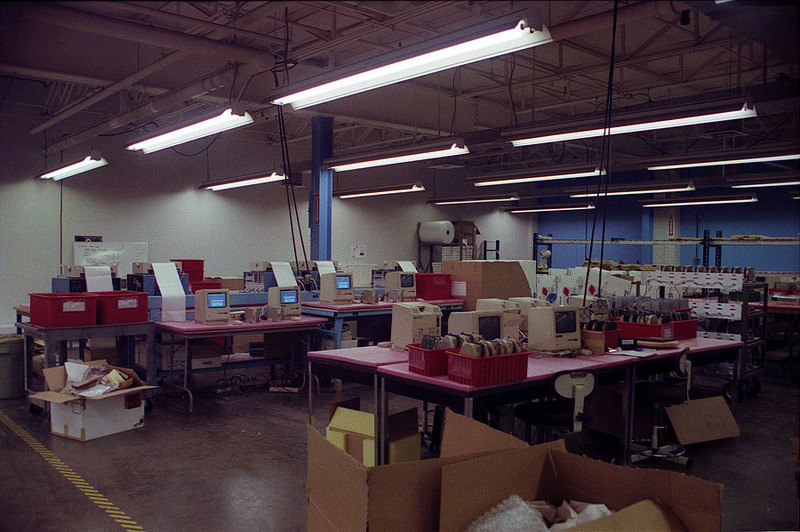 We also outgrew the 2nd factory space and finally got an enormous area on the third (fourth?) floor of the building. This is just a small part of the space.